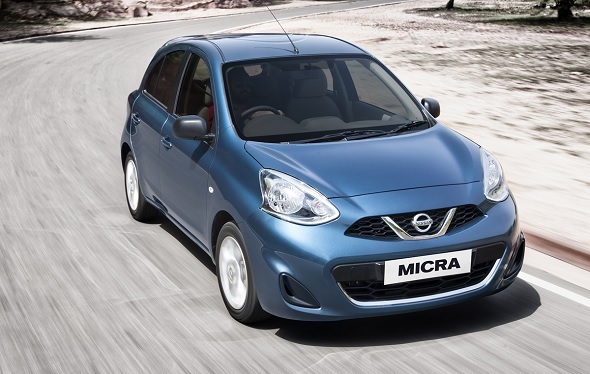 The Nissan Micra was introduced in India during 2010, with a 3 cylinder petrol engine in tow. A few months later, Nissan added a diesel engine to the hatchback. Sales of the Micra never really took off in India with the car remaining a slow seller for the Japanese car maker. 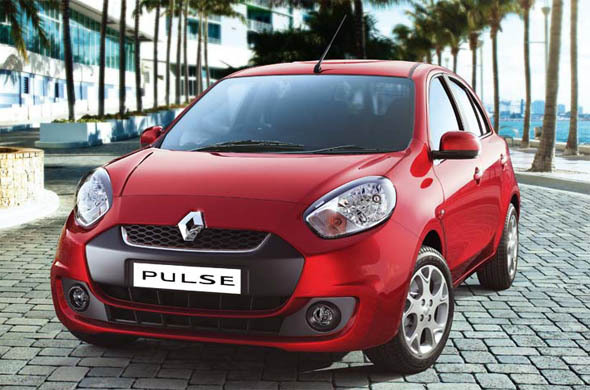 In 2012, Renault badge engineered the Micra to spawn the Pulse B+ segment sedan. 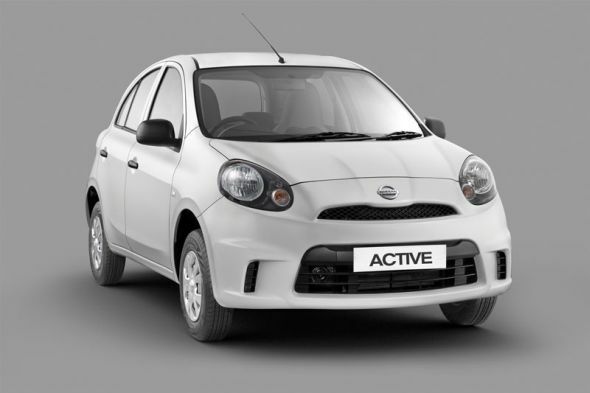 While a facelifted version of the Micra also made its debut in the middle of last year, the car’s pre-facelift model was rebadged as the Active model. Yesterday, the Micra platform saw yet another top hat design, in the form of the Datsun Go. 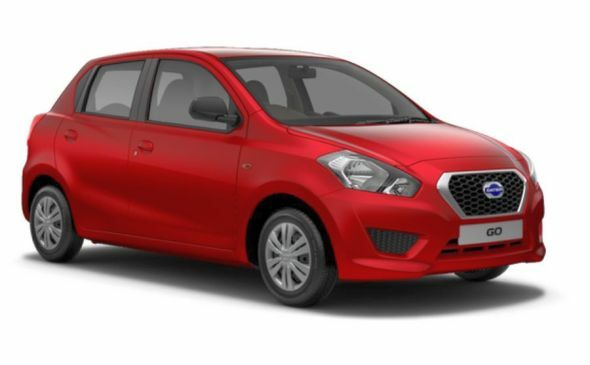 In a nutshell, the V platform based Nissan Micra is now available in four top hat designs – Nissan Micra Active, Micra Facelift, Renault Pulse and the Datsun Go – making it the most badge engineered car sold in India. Although the Nissan Sunny and Renault Scala sedans are also based on the V-Platform, they feature completely different top hats. 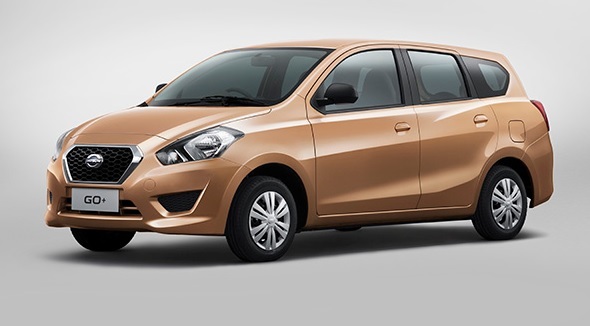 While Nissan India exports a sizeable number of Micra hatchbacks to countries across the world, the recently launched Datsun Go is the company’s latest attempt to make the V platform a success in India. If the Datsun Go sets the sales charts afire, Nissan would have finally found the winning combination that this platform has lacked thus far. All said, there will be yet another top hat design based on the Micra’s V platform. The Datsun Go+ MPV, which is lined up for the Indonesian car market later this year, will be launched in India next year. The Go+ is a 7 seat low cost MPV that uses the V platform and that shares most parts with the Go hatchback. The Go+ MPV will also use the 1.2 liter-3 cylinder HR12DE petrol engine for propulsion. The Go+ is likely to be priced well below the 5 lakh rupee mark given its compact, sub-4 meter length. Interestingly, the car will officially be the fifth badge engineered car based on the Nissan V-Platform.